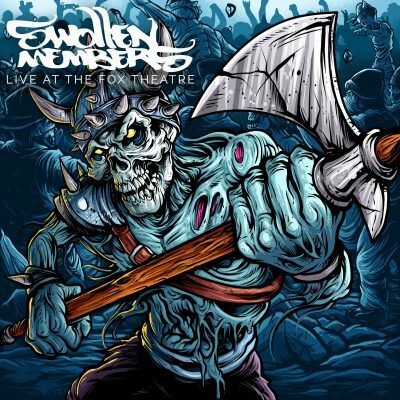 Swollen Members have announced plans to release a live album. The album is entitled, Live At The Fox Theatre. They also announced dates for a Canadian tour, which kicks off on August 11th and concludes on October 29th. You can read the press release and see all tour dates below via HipHopDX. Hell yeah! I’ll be at multiple shows on this tour. Cool they are going coast to coast, can’t remember the last time they played P.E.I.. I like Swollen but Madchild has limited appeal for me. Only so many times I can listen to someone talk nonsense about dragons and stuff. Hopefully this new project will be decent though.